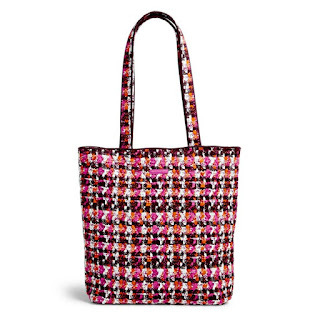 Head over to Vera Bradley for their Bright Friday sale! Over 400 bags have been marked down 50% off! The Tote above is just $24.50 (Retail $49). Shipping is free with a $75 Purchase.